We were joined by photo journalist Alvin C Jacobs Jr & Deadbeat Poet to discuss Ferguson and what they witnessed firsthand on the ground. 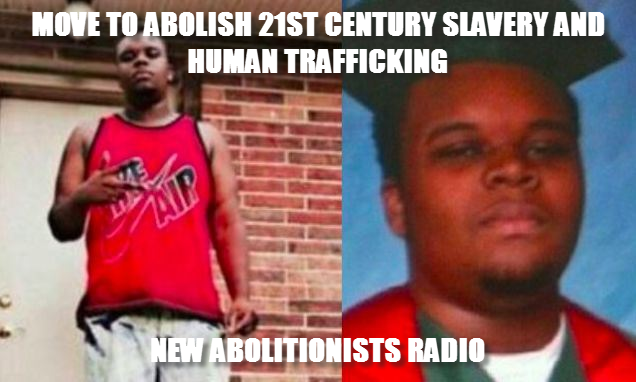 Tonight we share the latest news on 21st Century Slavery & Human Trafficking and explain how Michael Brown's murder and the occupation of Ferguson by racist cops is related to the ongoing African Holocaust in America. 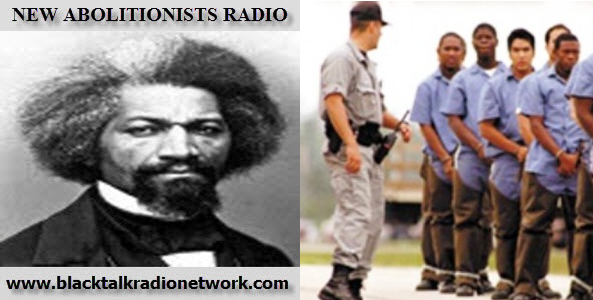 New Abolitionists Radio seeks to educate the public and agitate for an end of 21st Century Slavery and Human Trafficking. It is an extension of the Facebook group Move To Abolish 21st Century Slavery. Our abolitionist in profile this week is Robert Morris (1824-1882). Our state in profile will be New Hampshire. 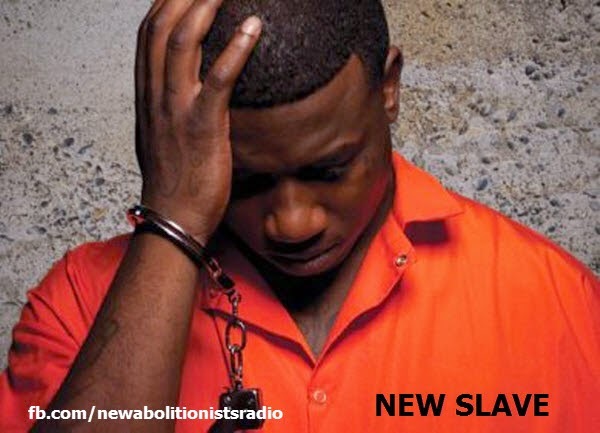 Tonight we will listen to a portion of the private enslaver GEO Group's quarterly earnings call as they brag about how much money their making off 21st Century Slavery and Human Trafficking and all the great opportunities arising from the increase in females getting enslaved. We will also examine the state constitution of Nevada. Our abolitionist in profile is Peter H. Clark.